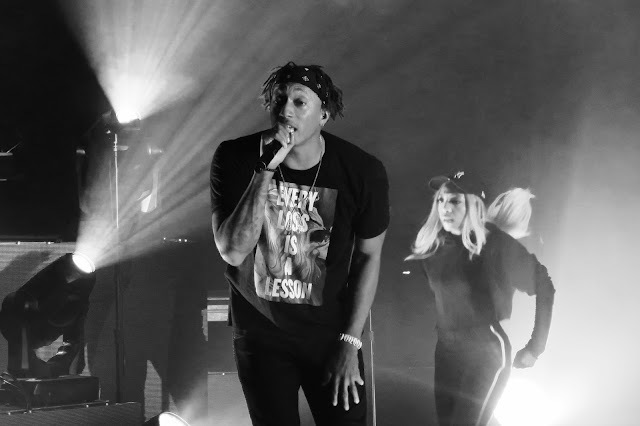 Lecrae has a new album out and a tour to accompany the project. 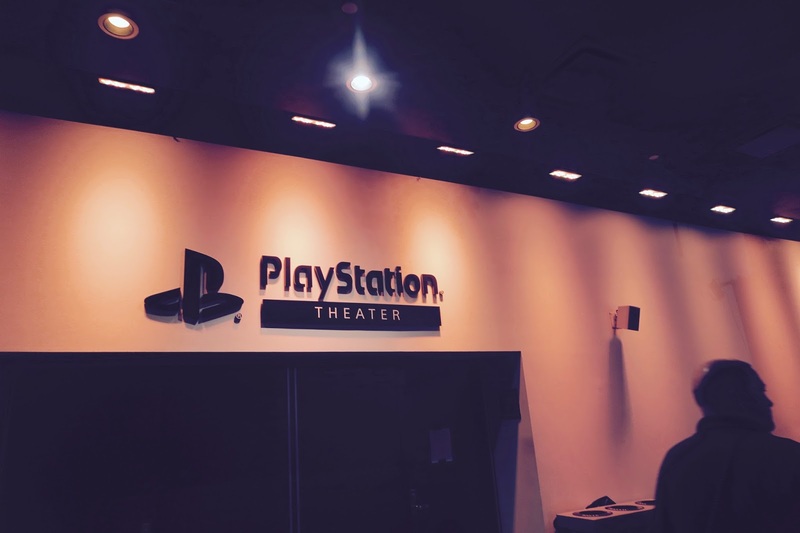 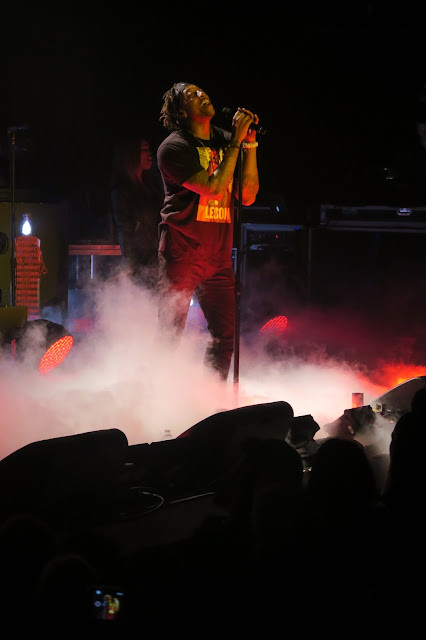 We had the pleasure of attending his dope show last night in NYC at the PlayStation Theater. 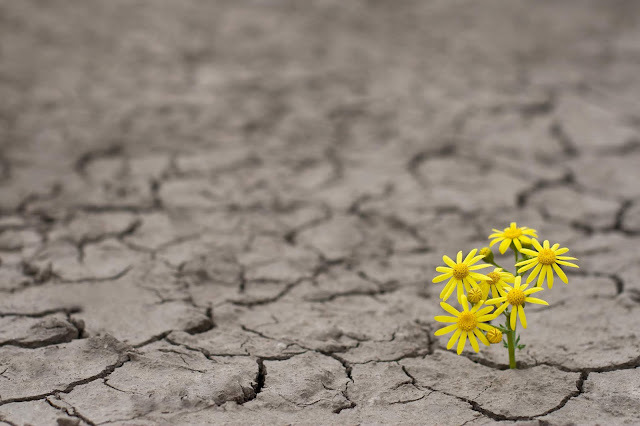 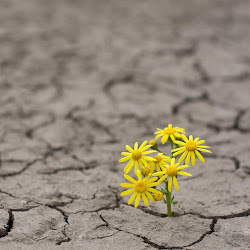 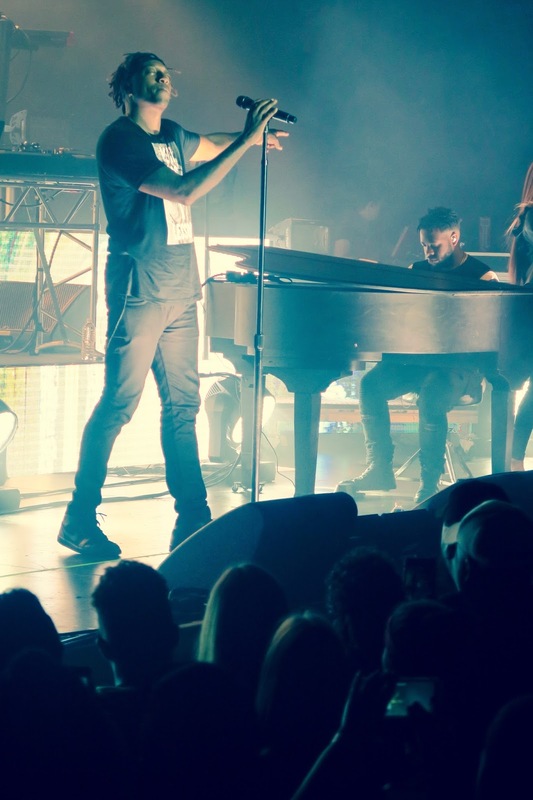 The title of his new album, All Things Work Together. 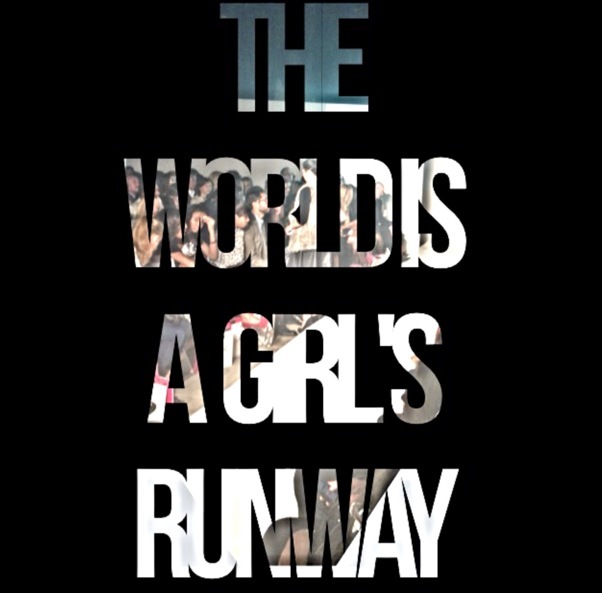 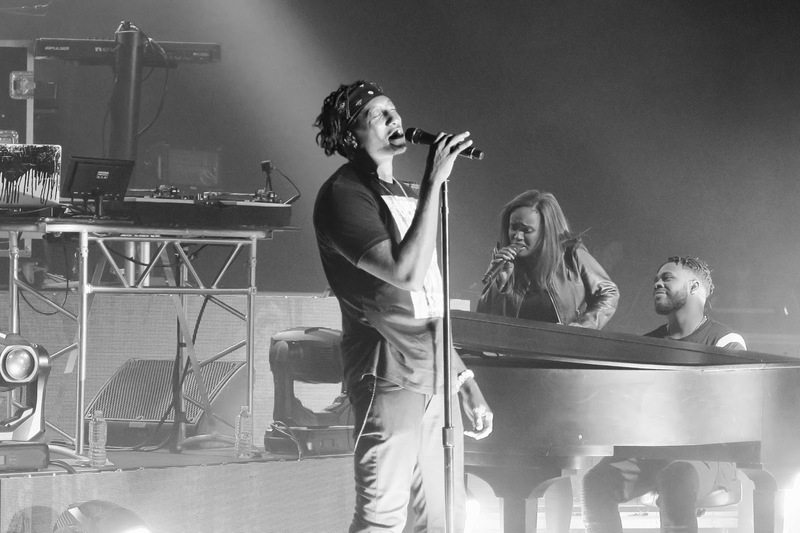 Some of our favorite songs includes Whatchu Mean , Lucked up and Worth it. 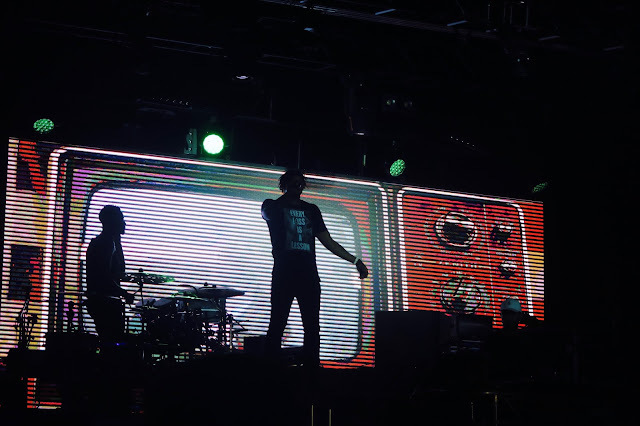 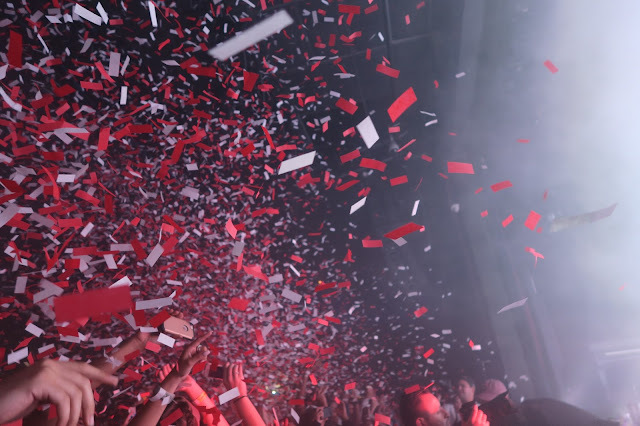 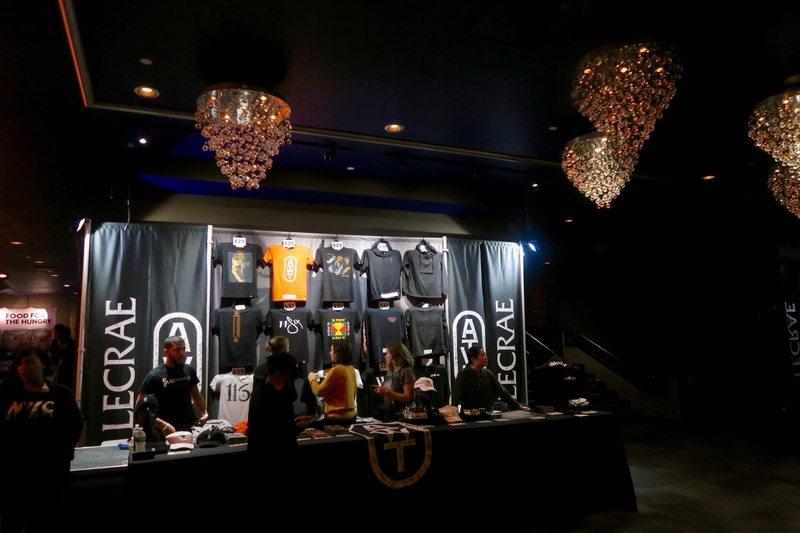 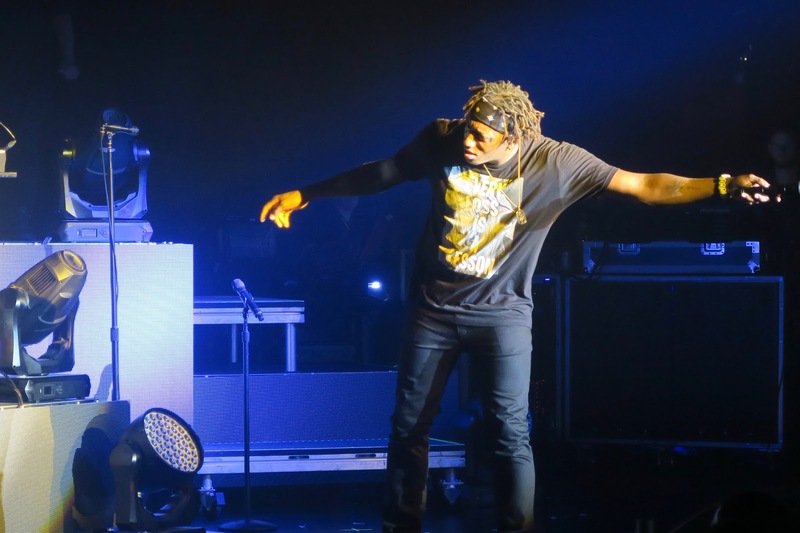 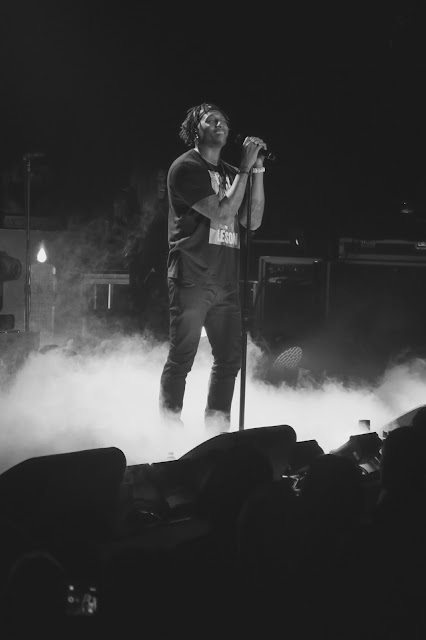 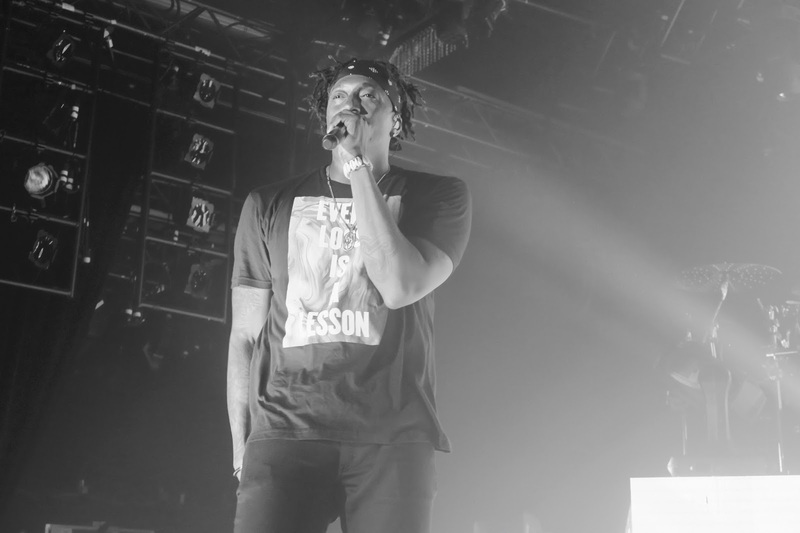 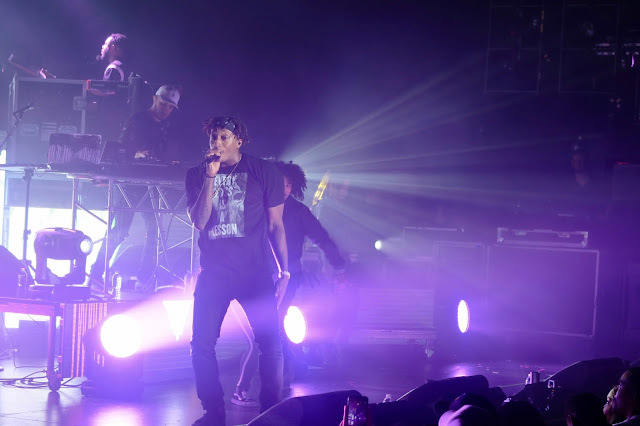 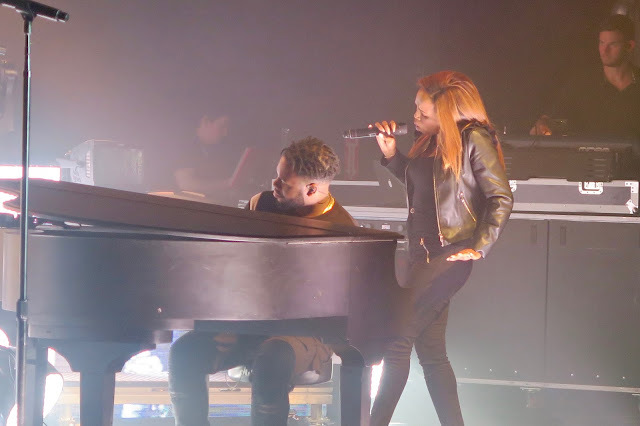 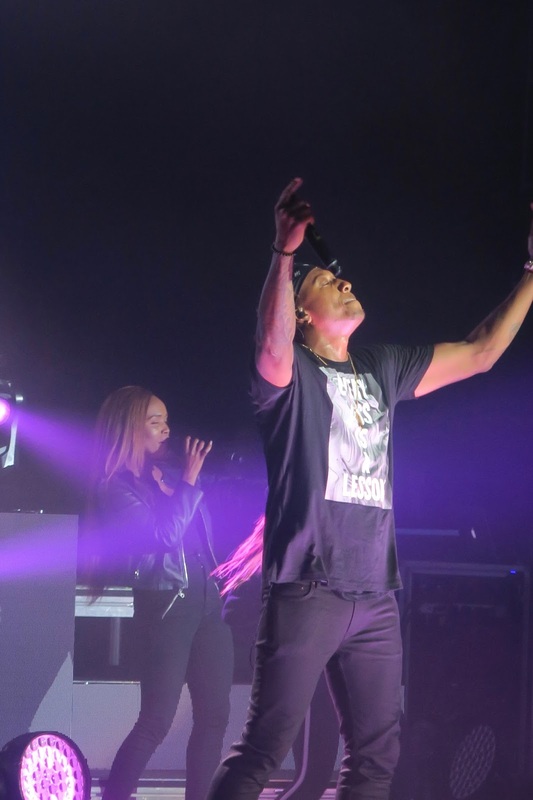 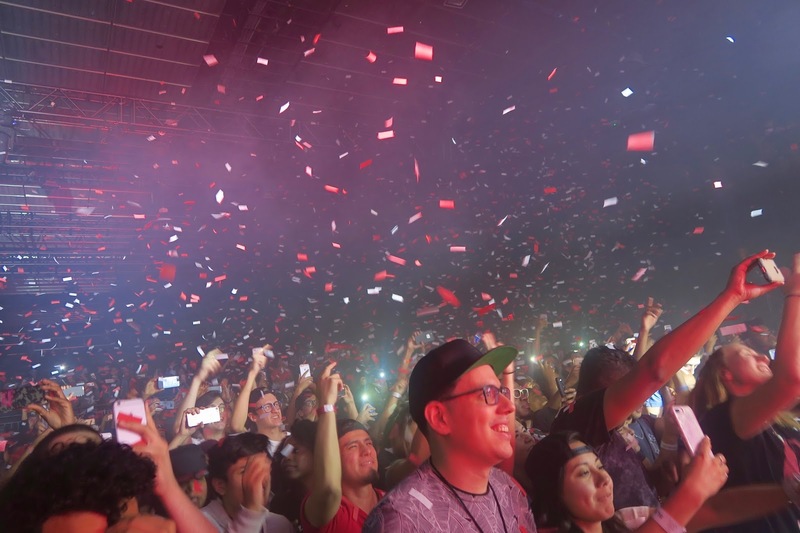 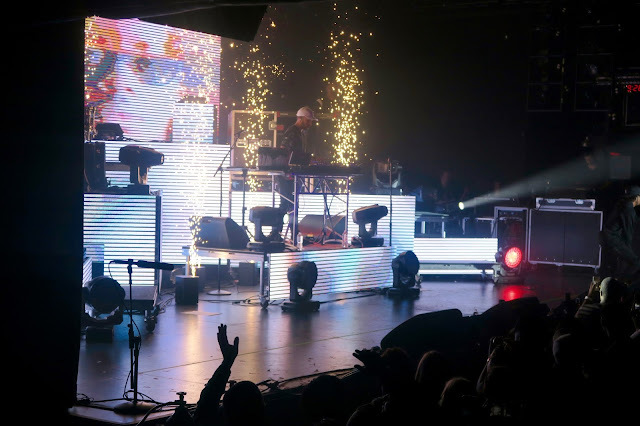 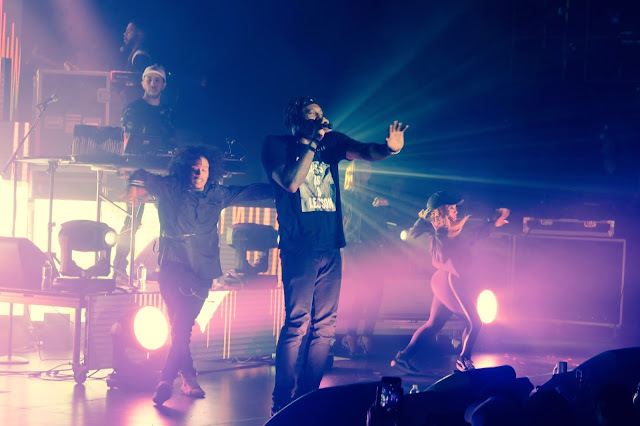 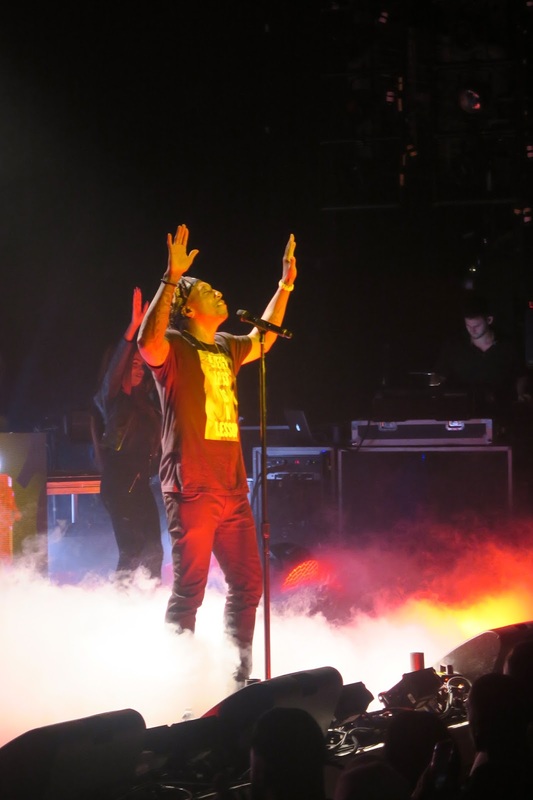 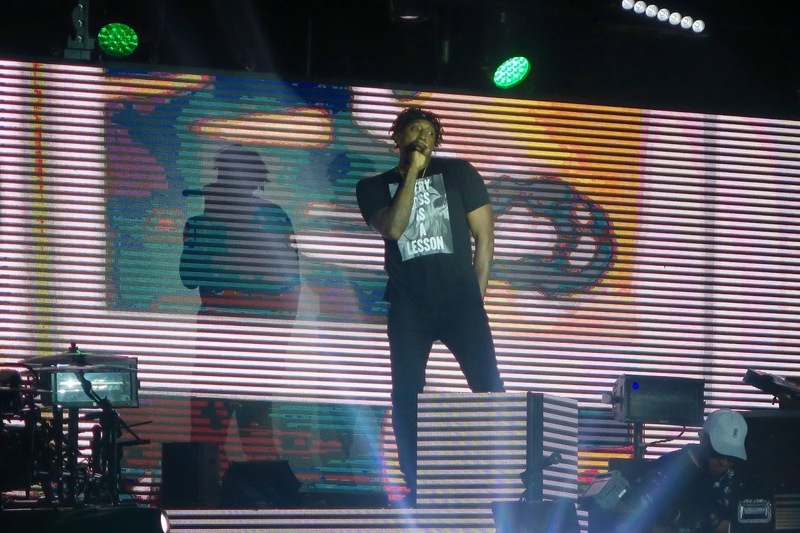 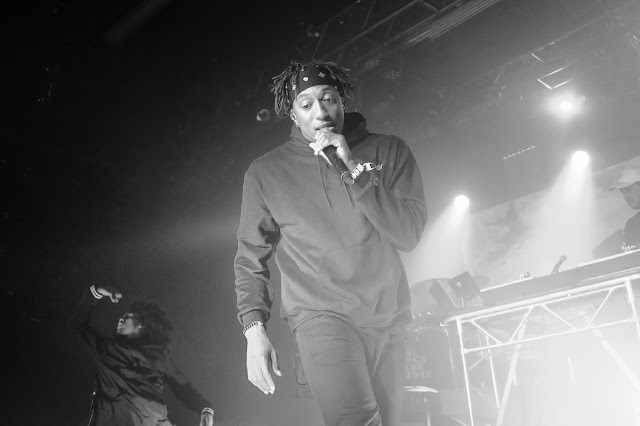 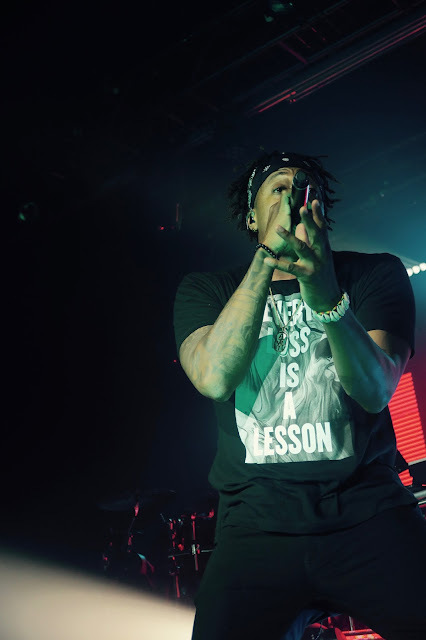 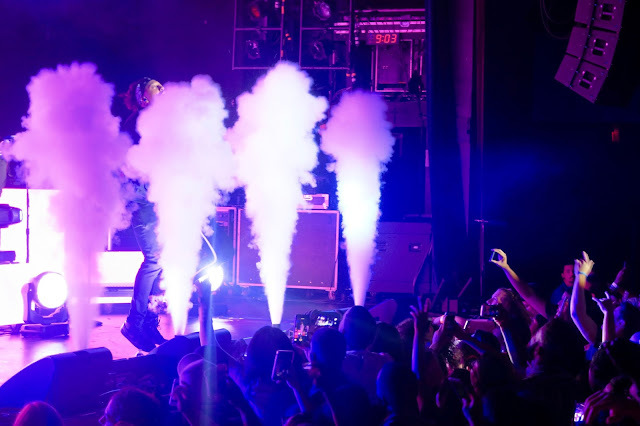 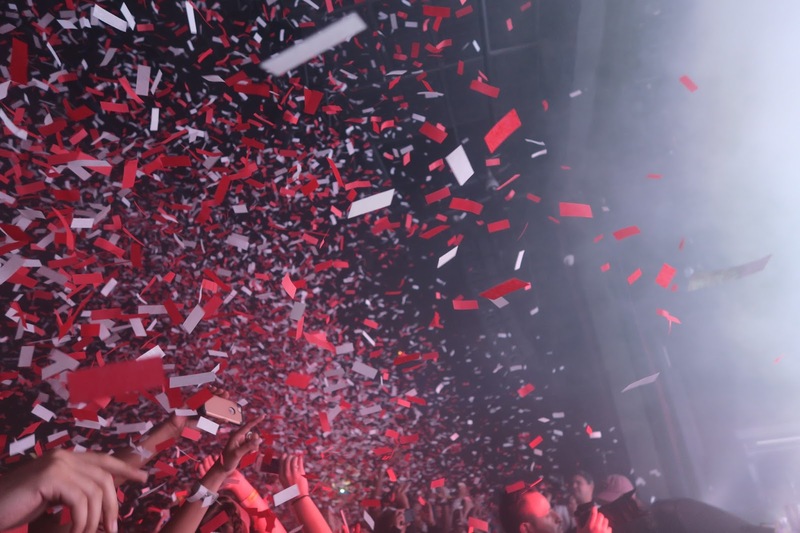 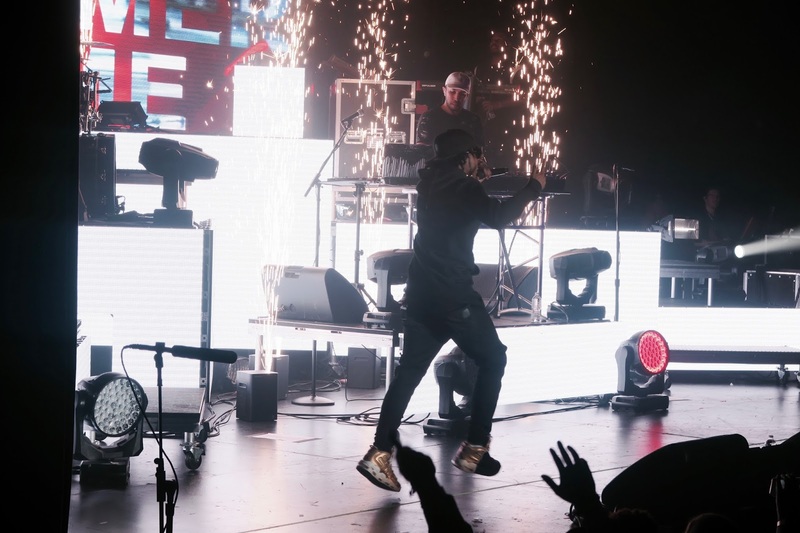 Check out Lecrae's New Album and pictures from last night .